Restoring Bathtubs and Tile with Beautiful Long-Lasting Finishes! 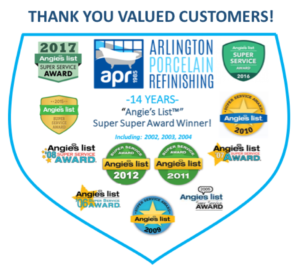 Arlington Porcelain Refinishing has been refinishing bathtubs, ceramic tile and delighting customers in homes across Chicagoland for more than 30 years! 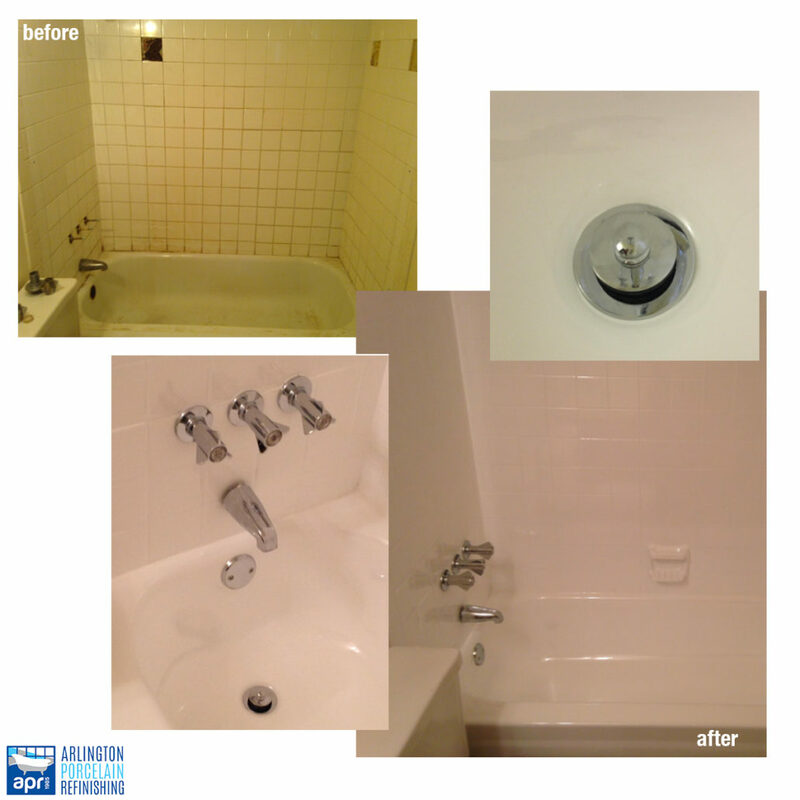 At Arlington Porcelain Refinishing our team of professional refinishing craftsmen make the difference. 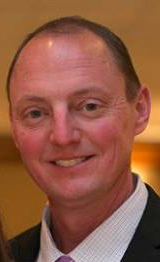 Our professionals are personally trained and are true artisans of their trade! 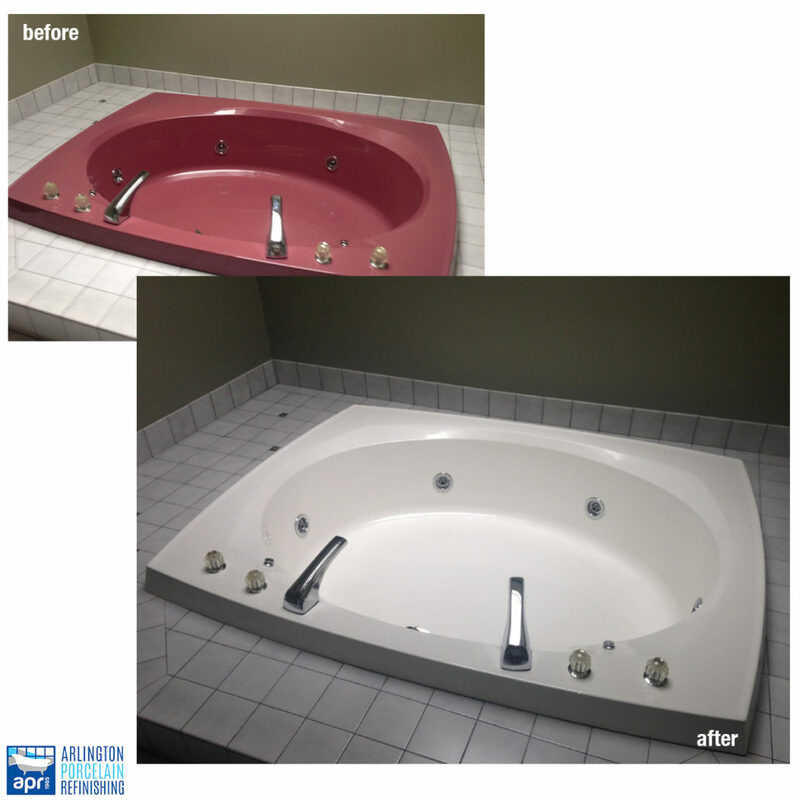 Our office staff is ready to discuss your refinishing project with the goal of making this a convenient, cost effective way to beautify your bathroom. 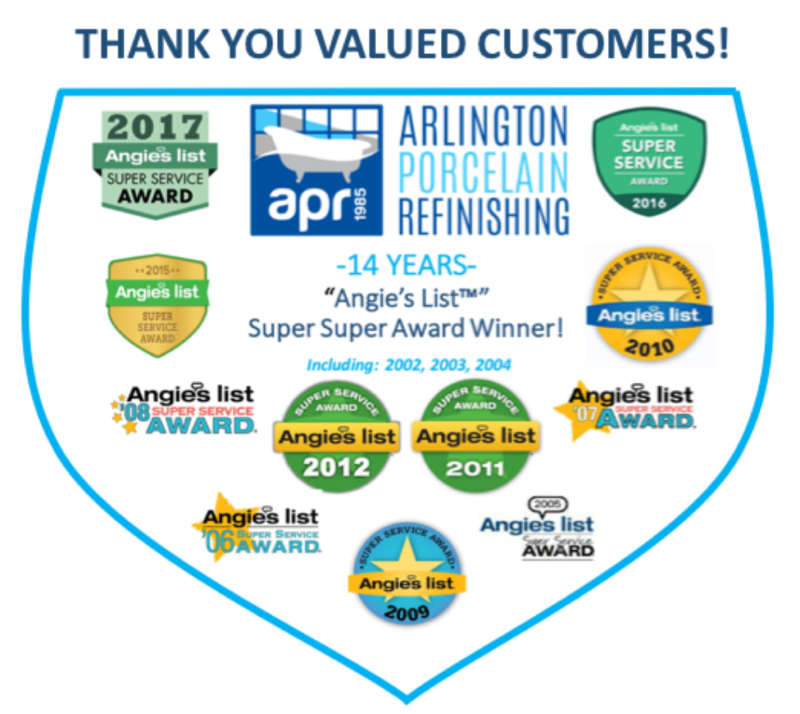 I would personally like to thank you for taking the time to consider Arlington Porcelain Refinishing for your upcoming refinishing project. 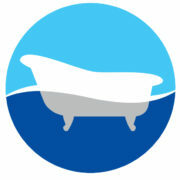 For over 20 years APR has been one of the most reputable bathtub and tile refinishing companies in our service area. 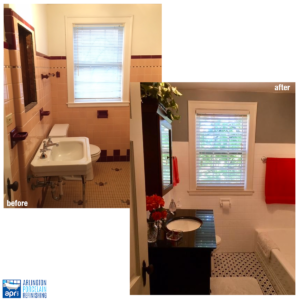 I believe that our success is rooted in our vision to restore our customers’ tub and tile to a beautiful new condition for them to enjoy for many years. Our vision is guided by our core values: Always treat customers as you would like to be treated, be honest, friendly, fair, develop a highly skilled refinishing team, never compromise the refinishing process, and never stop innovating our remarkable Freedom Finishes. 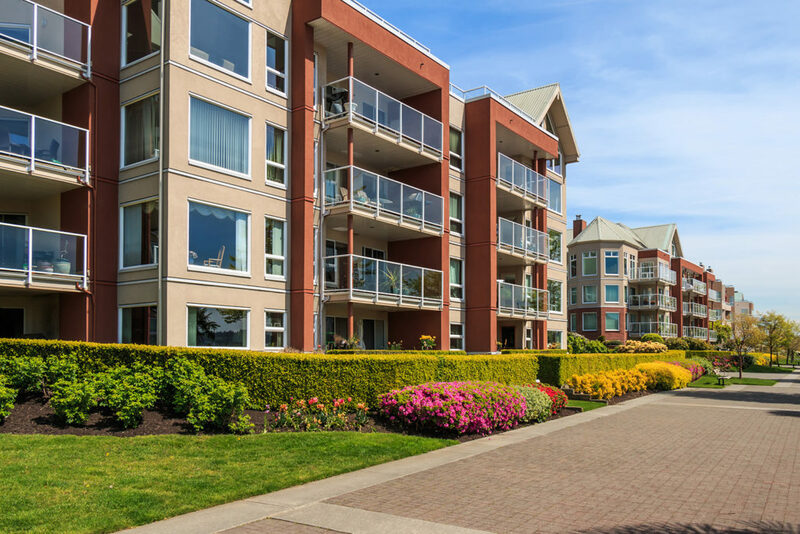 When you hire APR you can be assured that you are hiring a professional refinishing team that cares deeply about delivering you highest quality finished product, has the professional experience and training to do an exceptional job, and will be using the best refinishing products available in the industry, our exclusive Freedom Finishes. When you call APR, our trained staff will consult you on the best, most cost effective approach to your refinishing project. When we arrive at your home we take great care to protect your property. 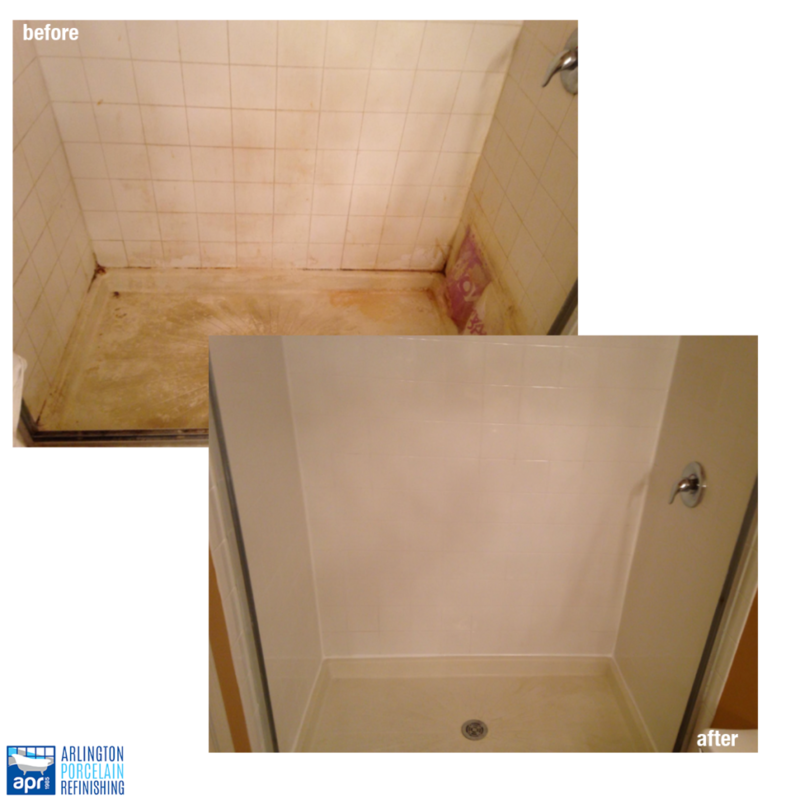 We carefully cover all areas in the bathroom not being refinished. We set up a ventilation system that ejects any particles in air from the area being refinished to outside the home. Our process involves the use of our exclusive Freedom Finishes brand siliconized epoxy enamel. 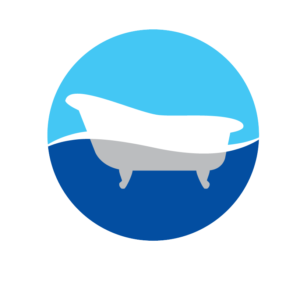 Our enamel is scientifically formulated for bathtub and ceramic tile refinishing and is designed to withstand the ongoing abuse from daily use. The areas to be refinished are cleaned, smoothed and etched. This preparation allows the newly applied enamel to securely interlock with the existing surface. Once prepared, several coats of enamel are applied. The layering process creates a durable, high gloss finish. As the enamel dries, it fuses with the original surface creating an impenetrable bond. When completed, your newly refinished ceramic tile will be dry to touch in 24 hours and will require five days to fully cure. 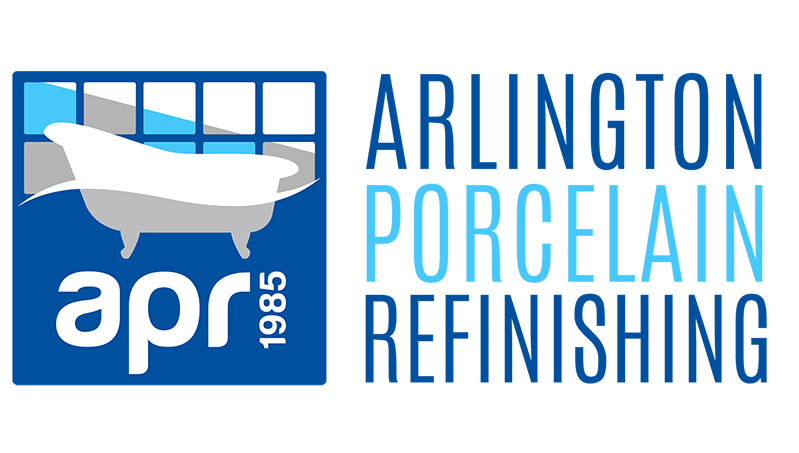 At APR we take great pride in delivering to you a high-quality product and exceptional service. The APR process and Freedom Finishes coatings are time tested and proven (see our customer reviews.) Our process delivers long lasting and beautiful high gloss finishes which you and your family will enjoy for years! 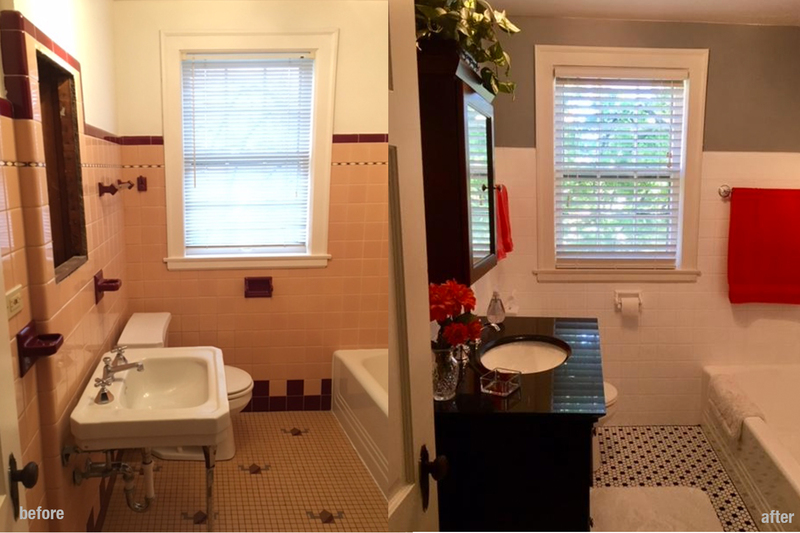 We’d love to speak with you about your refinishing project.